Growing up, I realized that people revealed who they truly were when things “got tough.” Adversity tends to bring out people’s true colors, you can really learn a lot about someone when there is struggle to endure. The only thing we really are in control of is ourselves and how we choose to react to any situation. While I do get to overcome an emotional cocktail of 1 part depression and 2 parts anxiety on a daily basis, I really impress myself with how I handle myself when it literally feels like the world is about to end. In the face of adversity, that is when I choose to soar. I have always loved and appreciated trees for their beauty. I admired how tall they grew, the life that happened around them, and the secrets they kept. 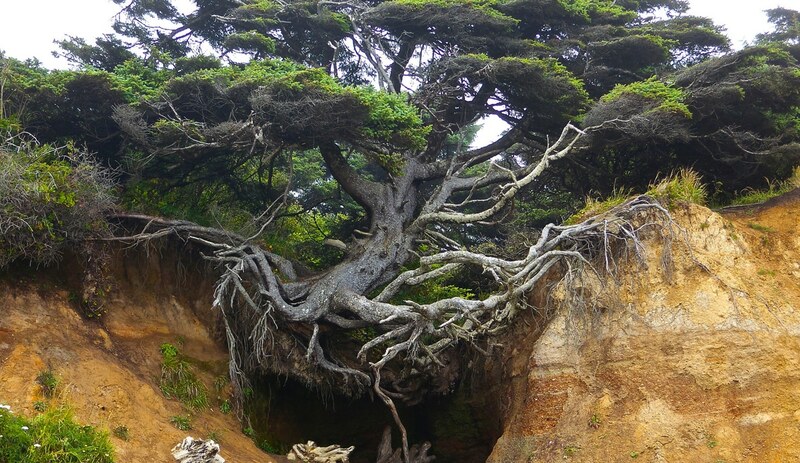 I have seen many trees overcome crazy conditions in life. My Meyer lemon and grapefruit tree overcame nearly everything from my dogs knocking them over to being overwatered by Harvey the Hurricane to me forgetting to water them altogether. Yet, still, the trees persevered and grew. I was at a moment in my major depression where it gave me hope that if a tree can overcome so much adversity, surely I will bounce back just the same. For me, trees symbolize strength, growth, and resilience in the face of adversity; everything that we need to make it through life to extract knowledge out of every life experience we have the opportunity to navigate through. What challenging moment brought incredible wisdom? Comment Below and share it for others to learn from! Confessions of the Brokenhearted: Do You Believe in Love?